People often ask, how do you sue someone? That’s a challenging question for a litigation lawyer. It’s like asking a chef, how do you cook food? Oh, and litigation means suing or being sued in a court of law. I tell people I do litigation work and they say, oh so not commercial work? That’s a senseless statement because I do commercial litigation. So anyway, here’s the lowdown on how to sue someone. 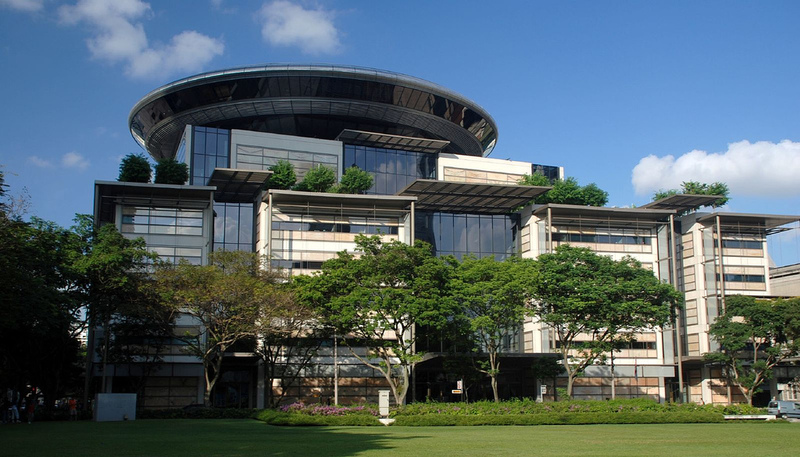 Significance: Court of Appeal allowed appeal on the basis that the respondent failed to discharge its burden of proof by running its ‘minimal case’ and adducing insufficient evidence to prove that it had paid its debts. Comment: It’s important for litigants to be clear about who bears the legal burden of proving which material facts. This would be based on the pleadings, which are therefore important legal documents that must be properly drafted. Evident from this case, even Supreme Court judges can differ in their construction of pleadings to determine such fundamental concepts as burden of proof. Such analyses must be done early in the litigation so that the appropriate and effective litigation strategy can be adopted. Running risky strategies like no case to answer or a “minimal case” approach must be well supported by robust legal analysis and research.